Chelsea PTO Parts | Wholesale Drivetrain. Chelsea PTO Parts | Wholesale Drivetrain. DISCOUNT POWER TAKE OFF PARTS AND SUPPLIES. 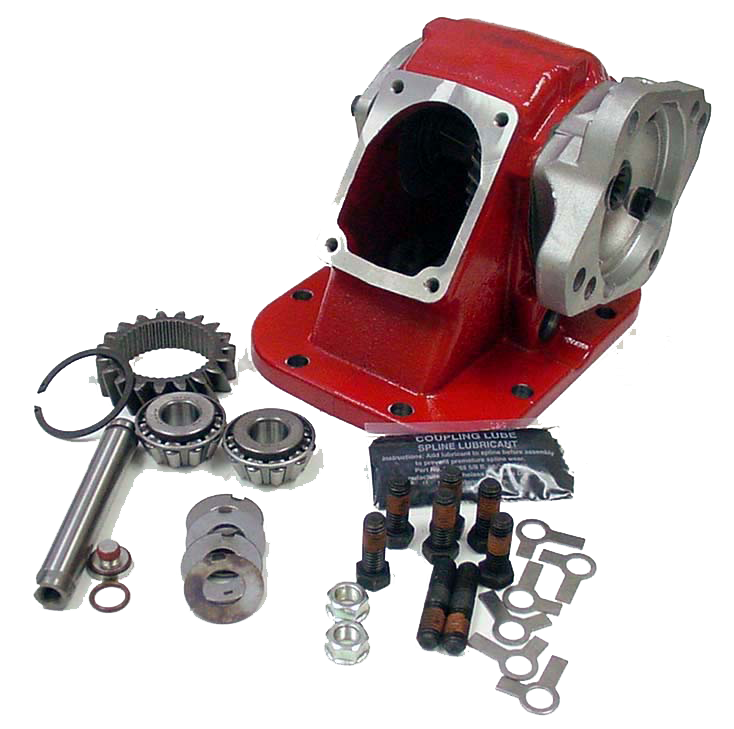 Give us a call and we will be happy to assist you with all your Chelsea PTO Parts and Hydraulic Pump Part needs. We can supply all the PTO Parts needed to repair or rebuild any model like rebuild kits, clutch packs, shafts, housings, shift covers, gears and shafts for less! Chelsea produces the most reliable PTOs and hydraulic pumps on the market today but regular maintenance is essential to prolong life and the reliability of the unit. Genuine Parker Chelsea Parts Will Ensure The Longest Service Life For Your PTO or Parker Pump. Download the parts manual for your model HERE. We ship PTO Parts at Discount Prices Worldwide and are Export Professionals. Chelsea PTO / Power Take Off Sales, Service and Repair. We will repair or rebuild any unit for less!